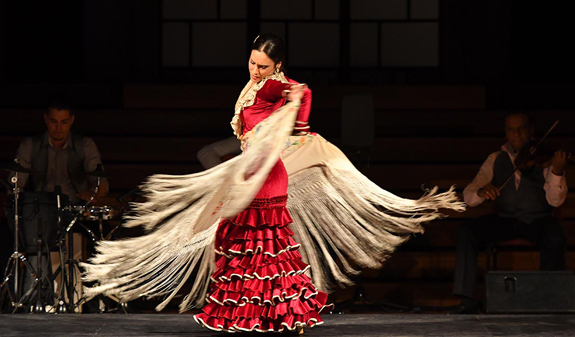 If you like music and dance you can't miss Ópera y Flamenco. 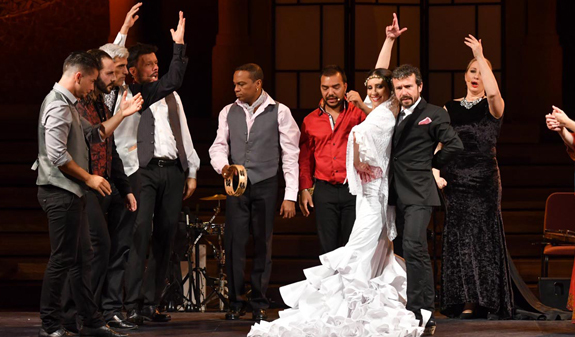 The show is a unique fusion of operatic singing, Spanish operetta and the bewitching spell of flamenco dancing. 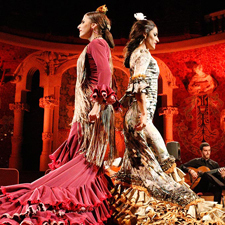 You can see it at the Palau de la Música Catalana or Teatre Poliorama in Barcelona. 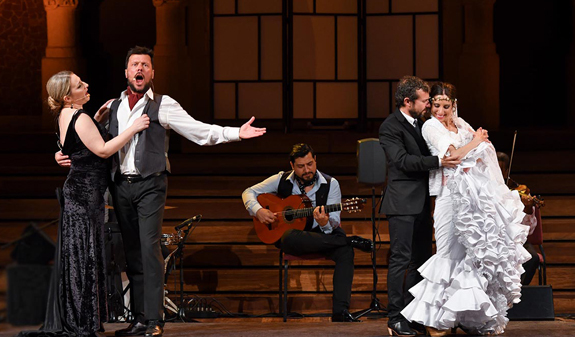 Opera y Flamenco recounts the tempestuous love story between dancers interpreted by their spirits: the soprano and tenor. 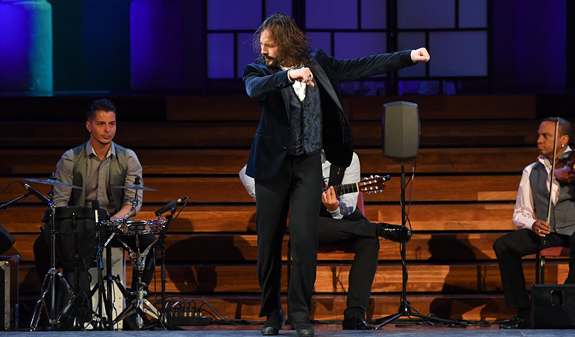 Sensual dance sequences alternate with the most famous operatic arias (Verdi’s “Il Trovatore”, Bizet’s “Carmen”, Puccini’s “Tosca”, Puccini’s “La Bohème”...) in a perfect fusion of the aesthetic beauty of flamenco and great opera. Teatre Poliorama: Days 15, 22 and 29; at 7pm. Day 10; at 9:30pm. Palau de la Música: Day 20; at 9:30pm. Teatre Poliorama: Day 26; at 7pm. Days 2, 16, 23 and 30; at 9:30pm. Palau de la Música: Days 9 and 19; at 9:30pm. Teatre Poliorama: Days 3, 10 and 24; at 7pm. Days 14 and 28; at 9:30pm. Palau de la Música: Day 19; at 9:30pm. Teatre Poliorama: Days 4, 14, 18, 25 and 27; at 7pm. Palau de la Música: Day 9; at 9:30pm. Teatre Poliorama. 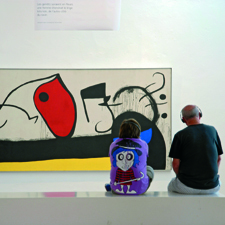 La Rambla 115. Metro: L1 and L3, plaça Catalunya. 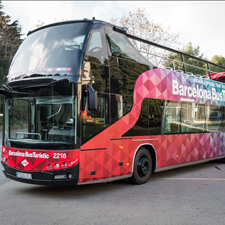 Bus: 14, 59 and 91. Palau de la Música Catalana. Palau de la Música, 4-6. Metro: L1 and L4, Urquinaona. Bus: 17, 45 and V17. This product does not have a specific collection point. Consult the characteristics in the section "Details".